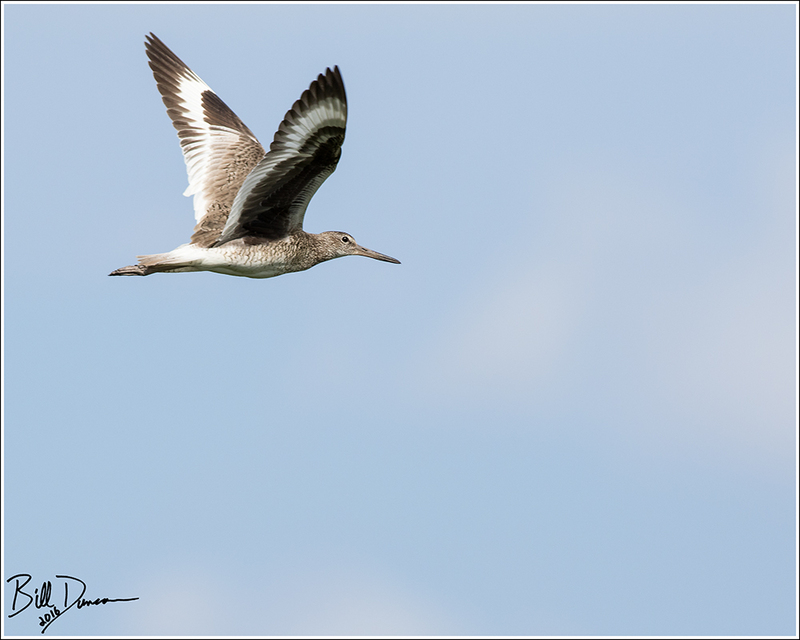 Willet – Scolopacidae – Tringa semipalmata – Anahuac NWR, TX. It is always interesting to find a bird species you are pretty familiar with in a new location or season. 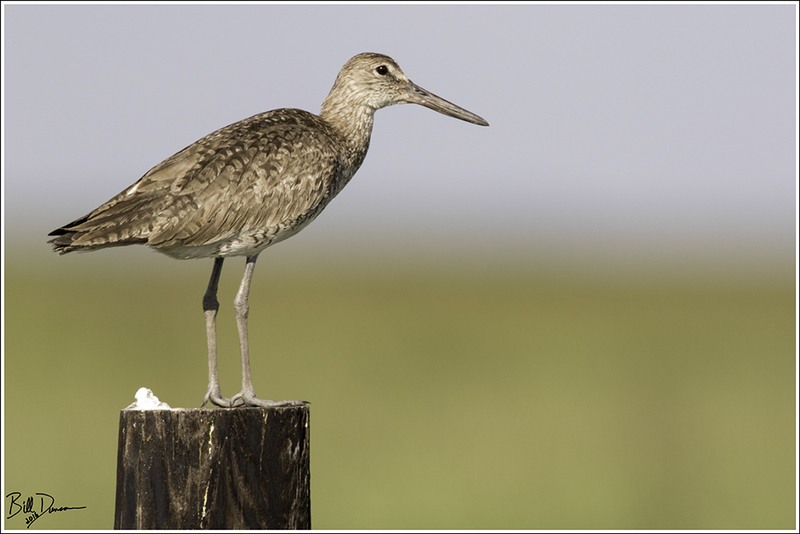 Such was the case and pleasant surprise that Steve and I found when stumbling upon the Willet in coastal Texas in May, 2016. 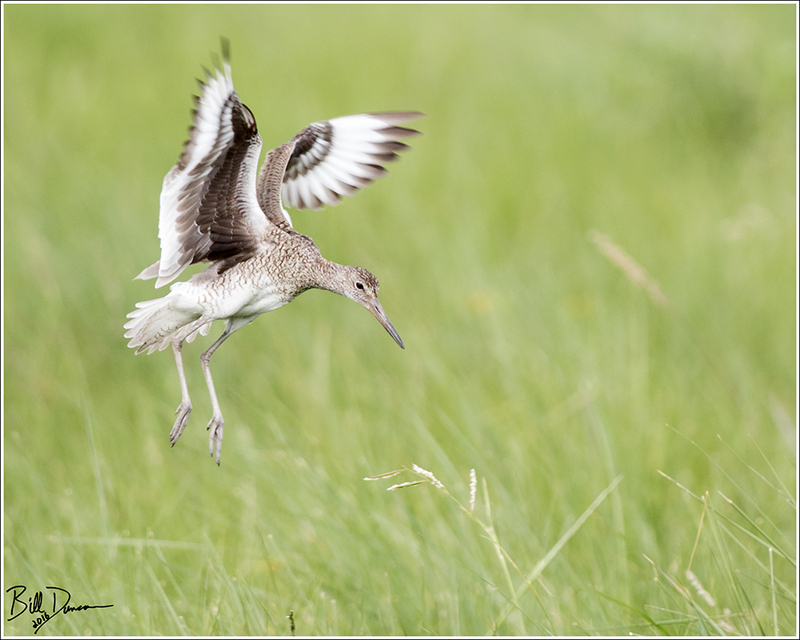 This giant puppy dog of a sandpiper is typically a relatively low-key, almost dull bird when spotted in Missouri during its migration. The individuals we observed in Texas, however, were quite conspicuous as they combined long vocalizations with slow flights that really showed off the contrasting black and white wings. They were a pleasure to watch and photograph.